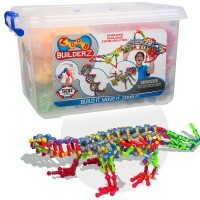 Build 36+ whimsical moving models with this deluxe 250 pcs ZOOB construction set! 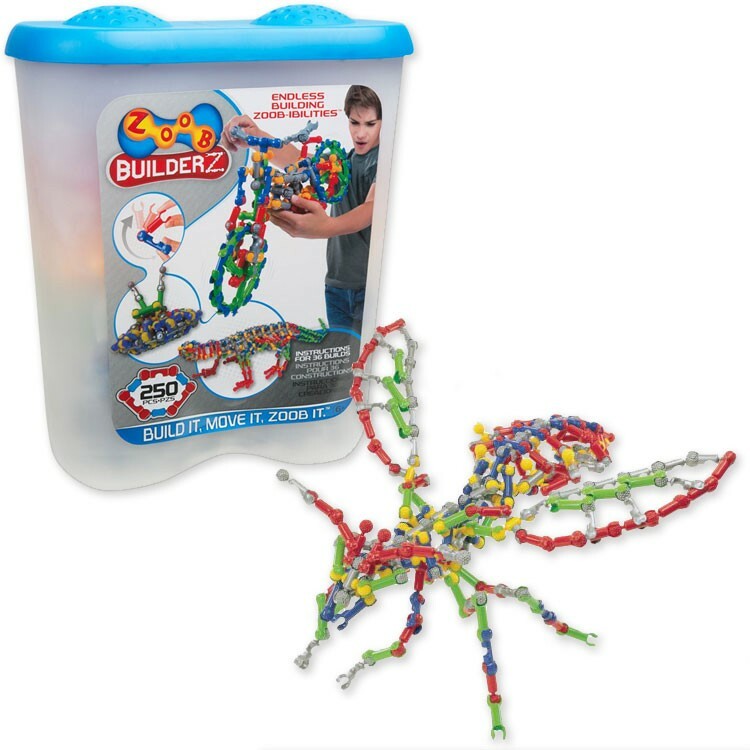 Build amazing flexible models with this deluxe Zoob creative modelling toy in a storage bin! 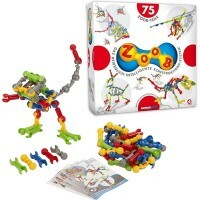 ZOOB building system brings unique connecting parts that easily snap together and give the finished models ability to move, bend and flex any way the children want to use them. 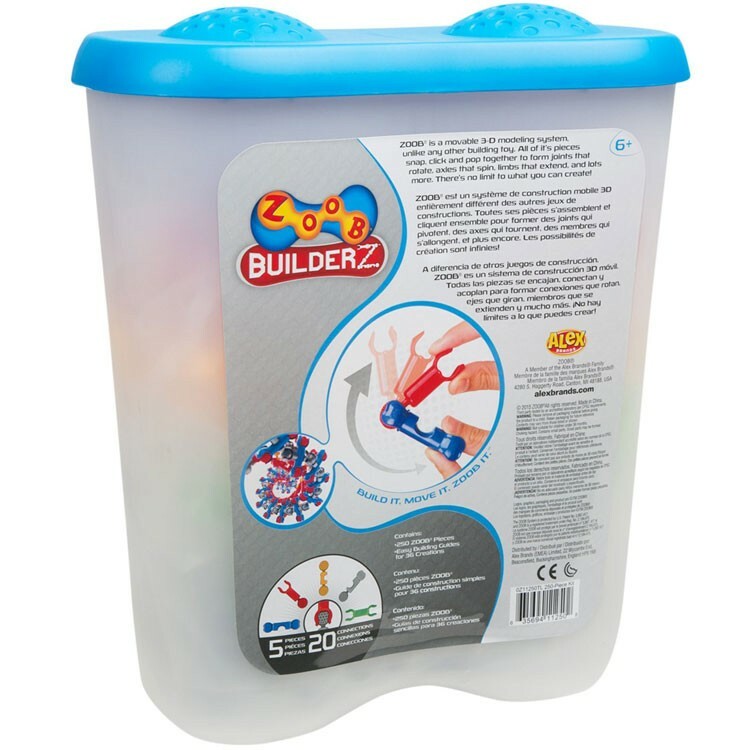 Zoob 250 pc Moving Building Set in a Storage Tub is a deluxe open-ended building toy that comes with Zoob's lifetime warranty parts. 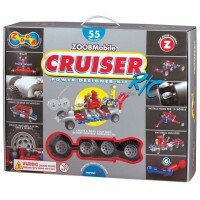 This Zoob super set is neatly packed in a sturdy storage container with the resealable lid. 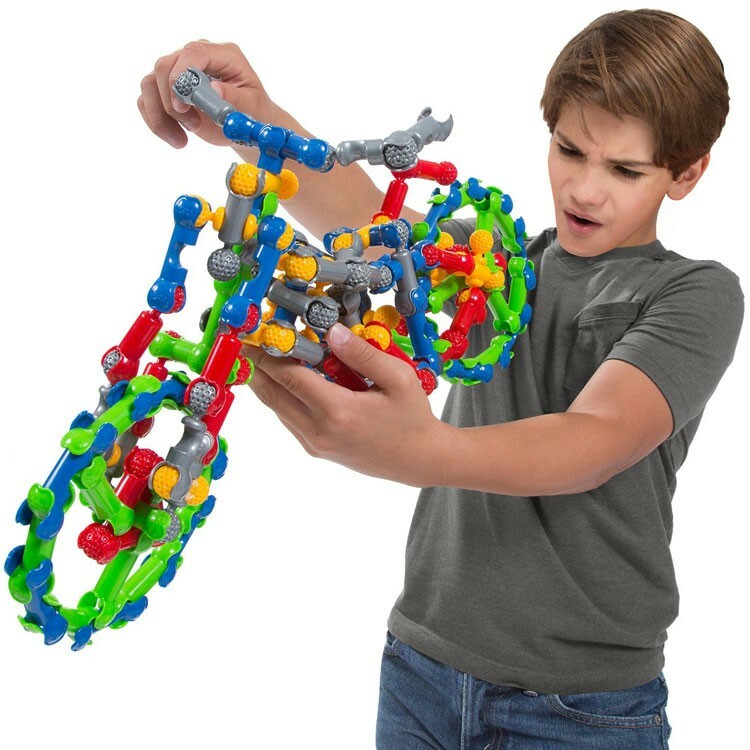 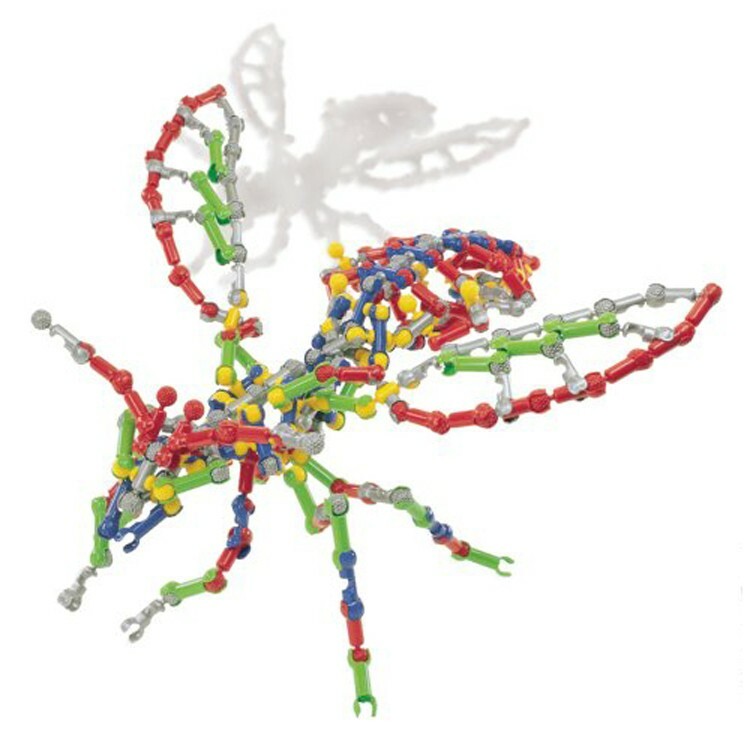 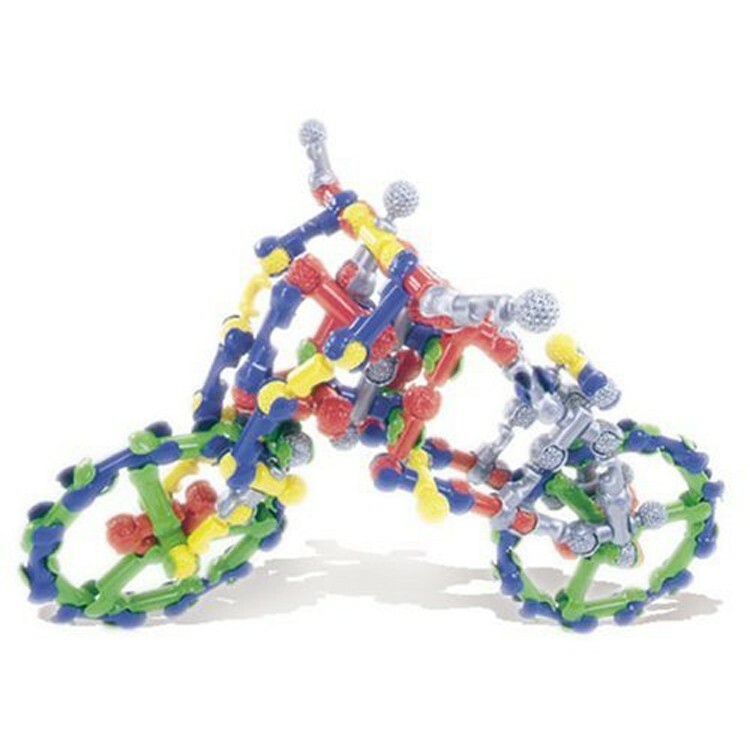 This kids smart building set includes 250 Zoob signature building parts and 6 instruction guides to make more than 35 creations including a crown, a bug, a bike, a crown, a motorcycle, a DNA spiral, and much more. 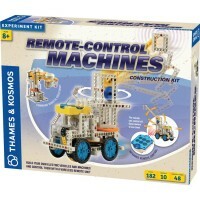 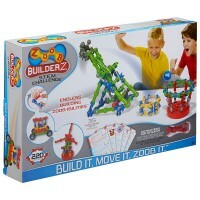 Perfect for creative boys and girls, this versatile construction set can be combined with other Zoob construction kits from Educational Toys Planet for even more constructive fun. 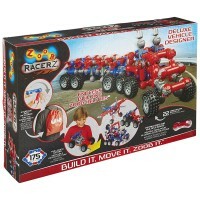 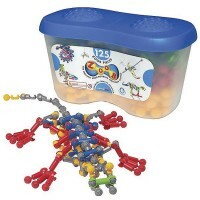 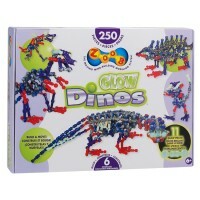 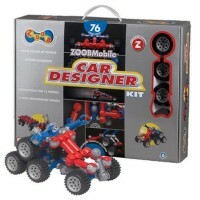 Zoob 250 pc Moving Building Set in a Storage Tub brings endless constructive fun for kids at home or classroom. 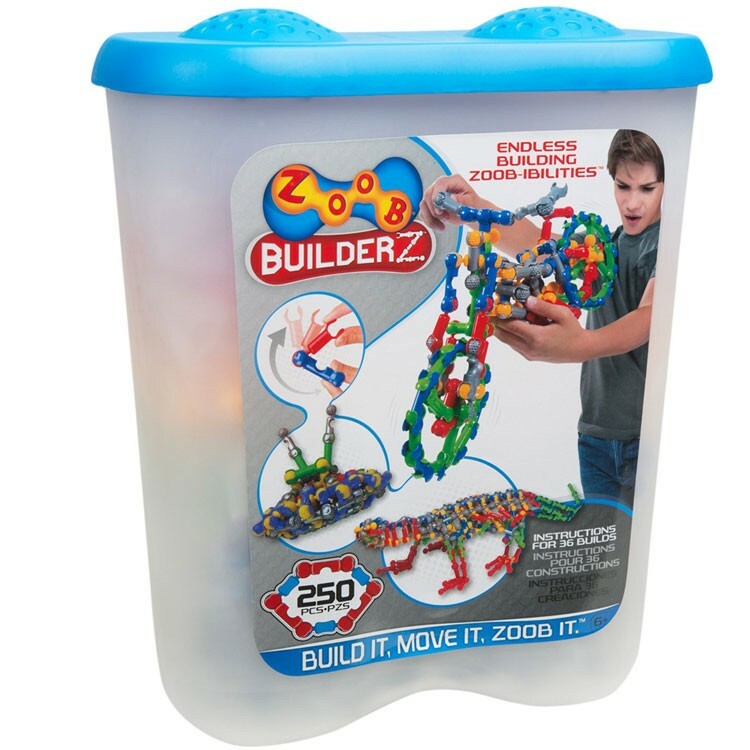 Dimensions of package 6" x 12" x 14"
Write your own review of Zoob 250 pc Moving Building Set in a Storage Tub.